Learn how to become RTS 27 compliant today! With MiFID II under way, financial organizations are now focusing their attention on the directives best execution requirements under regulatory standards RTS 27. 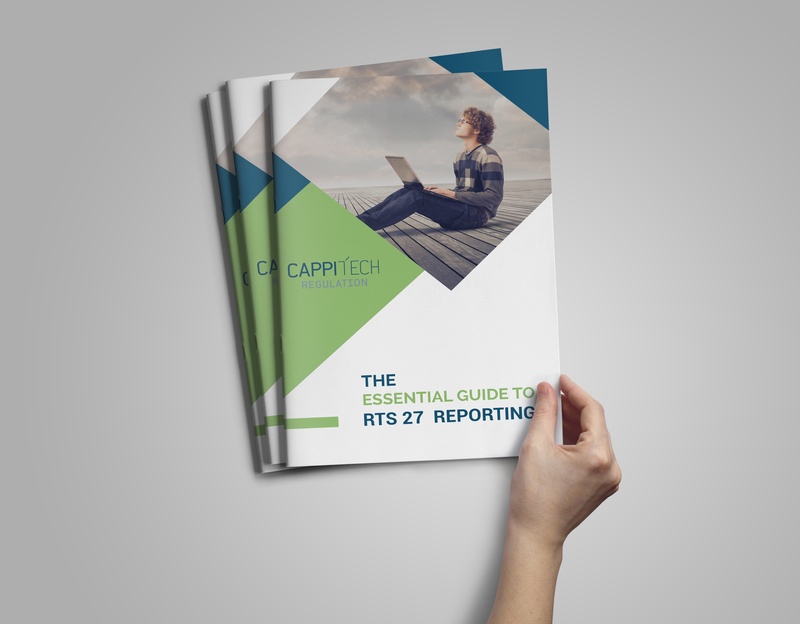 What does the Financial Conduct Authority (FCA) & ESMA Say about RTS 27? "The FCA expects to see firms act as good agents, placing equal focus on controlling client costs as delivering returns, and will take action where firms fall short of our standards." Get RTS 27 compliant today. Download your copy of the Guide.